Widely used for the vertically conveying of powdery or granular bulk material in grain terminals, port terminals as well as such industries as feed, flour, rice, edible oil etc. 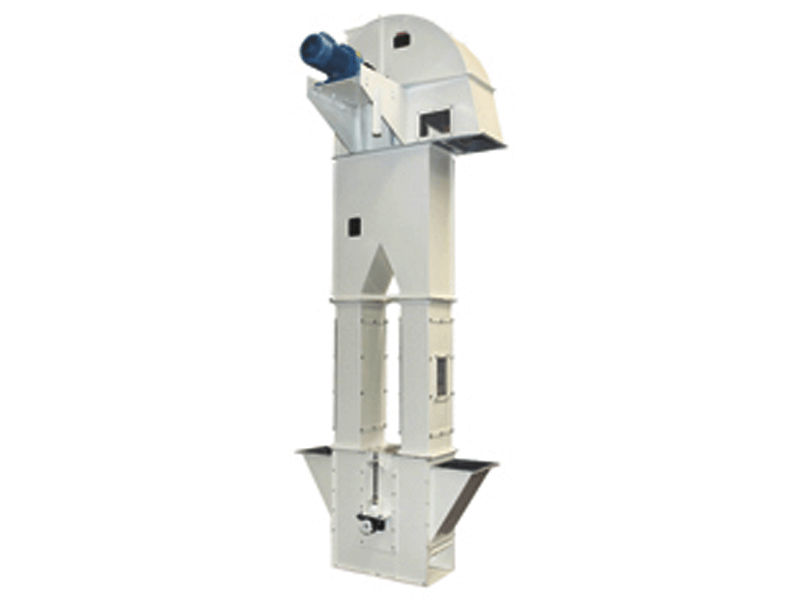 • Full specifications, provide 3-1500T/H all kinds of Bucket Elevator; • Material volume-weight：150kg/m³--1800 kg/m³，Material temperature ：-20℃--70℃； • Compact structure, small footprint. 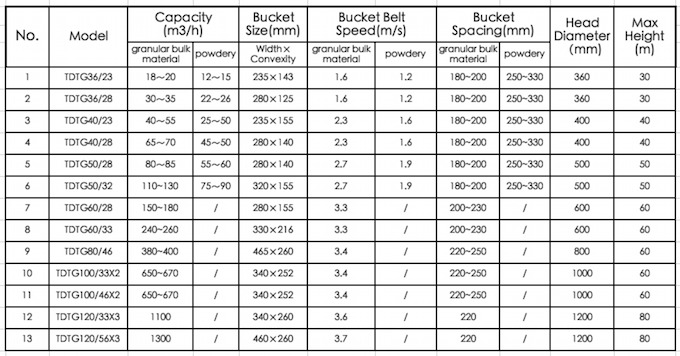 • Excellent sealing performance and venting in case of dust explosion. • The hollow shaft type reducer, put Anti-abrasive protective overlay for input and output. • Optional devices for preventing the sideslip and back-stop to ensure safety and belt alignment.